This is something that I see being asked all over the place, so I decided to put some thoughts together in the hope that it will help people to move forward and get earning some money before they become frustrated and quit. The problem is that people don’t seem to have a clear path along which to follow, and so they end up going nowhere. The attrition rate in this business is reportedly about 95% and I can believe it. It’s freakin’ frustratin’ as hell at times. And that one scene pretty accurately describes many internet marketers. They know they want to go somewhere but have no real clue about how they’re gonna end up there. So that’s why I wrote this post which, together with yesterday’s, should cover the lot. Yesterday’s post if you remember was about being a product creator, building a list and email marketing to the list. 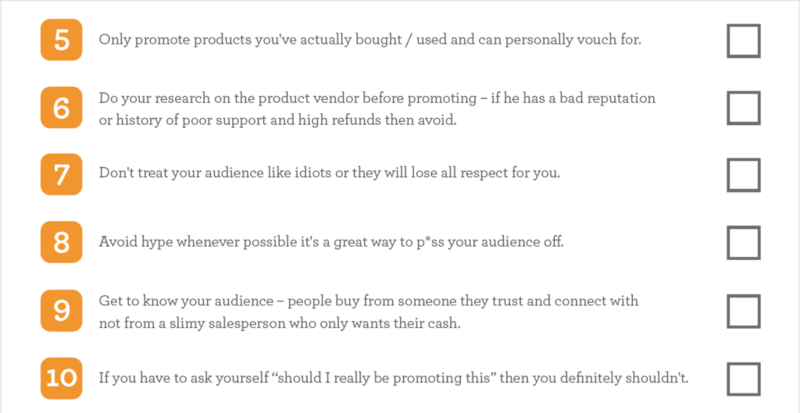 This post is about being an affiliate for another person’s product. You got that? There’s nothing else to bother with. Do this, or that, or both and you have it covered. 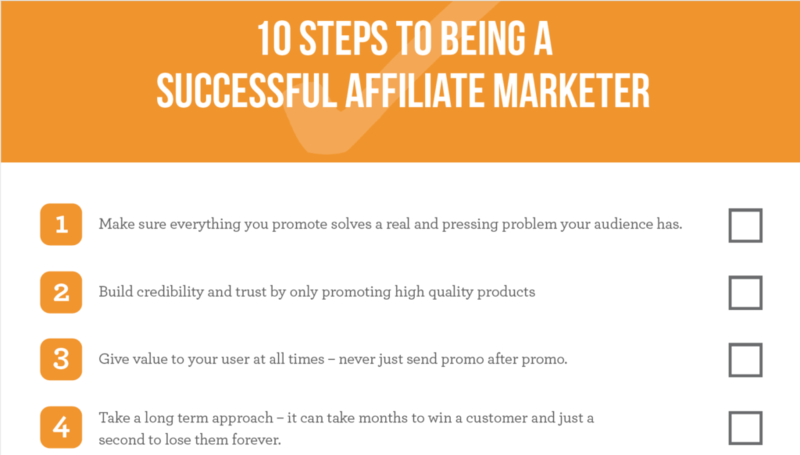 Ok, first then are the secret “10 Steps to Being a Successful Affiliate“. 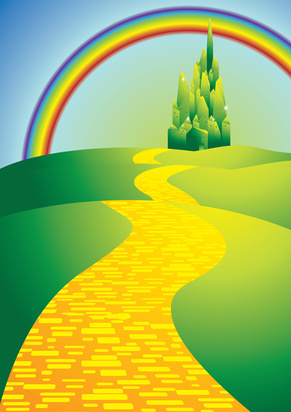 The thing is, some marketers can get overwhelmed because in truth there is… a lot to do. That being said, if you don’t want to go around in circles for years like I did, you need to agree to ask for help. Is this you… you look in your Warrior Plus and Paypal each day and all you see is a big fat zero? 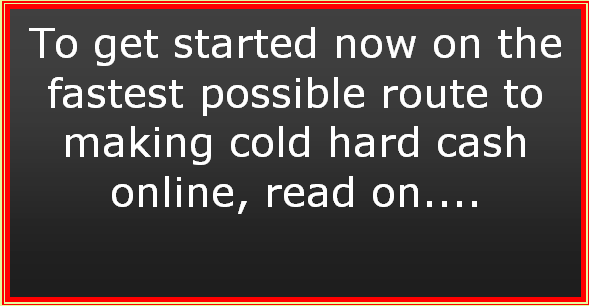 You’re sick and tired of struggling online and getting nowhere? But now I got it and I want to see YOU taste success – waaaaay FASTER than I did! Imagine how good it would feel to never have to worry about having a J.O.B again ? I know, it sounds too good to be true, but it’s easily achievable if you get the right guidance. My friend Kevin Fahey has helped tens of thousands of people, just like you and me, to short circuit the crap and take the short cut to successfully making money online. Because let’s face it, without the right help this can easily turn into a very expensive hobby. And you’ll continue buying bright shiny objects and all the latest gimmicky crap from W+ and JVZoo forever. Trust me…I was there! I have all the toys, haha. I was on the verge of giving up – throwing in the towel – when fortunately I got help from Kevin Fahey. And boy does he know what he’s talking about! Only then did things start to turn the corner for me. Some time ago, Kevin put just about every course he’s ever created into one huge mammoth site containing everything you’re ever gonna need to get to the money fast. And…..
STOP PRESS: Every course he creates in future also gets included at NO COST! The truth is, when I bought Kevin’s product, it cost me $197 which back then was a freakin’ heap of money to me. I really hesitated to spend that much. I’m so glad I did because it was the first thing that worked for me…. But thankfully you don’t have to spend that much! 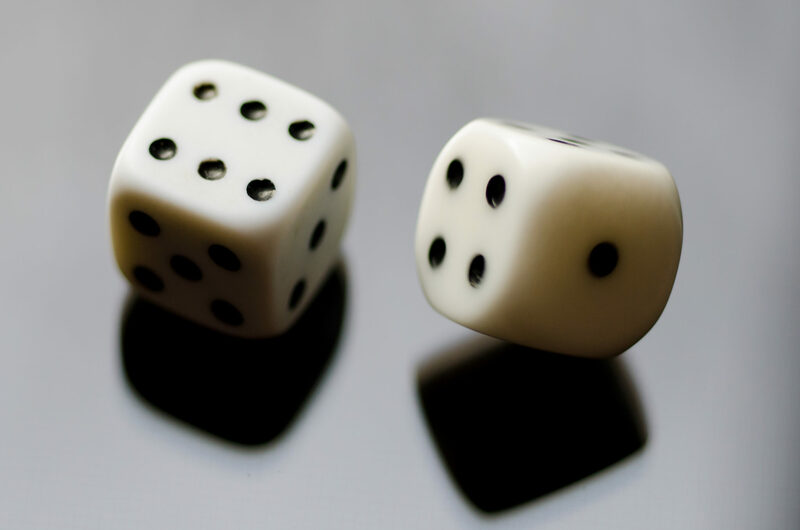 All you have to part with is your enthusiasm for 5 days, and …..
That’s right – a buck a day! A buck a day gets you 5 full days in which to dissect this amazing collection of courses from super successful Kevin Fahey. Just look at what you get….it screams V.A.L.U.E. Every green box is an entire course in itself. There are video courses, PDFs and software and plugins to make your life easier. So no matter where you are in your online marketing, this WILL move you to the next level. Don’t miss out on this because it may not be there much longer…. Just $4.95 gets you in. A set of Kevin’s “30 Social Media Checklists” covering everything to guide you through your social media campaigns correctly. Your bonus will be waiting for you in the JVZoo member’s area. 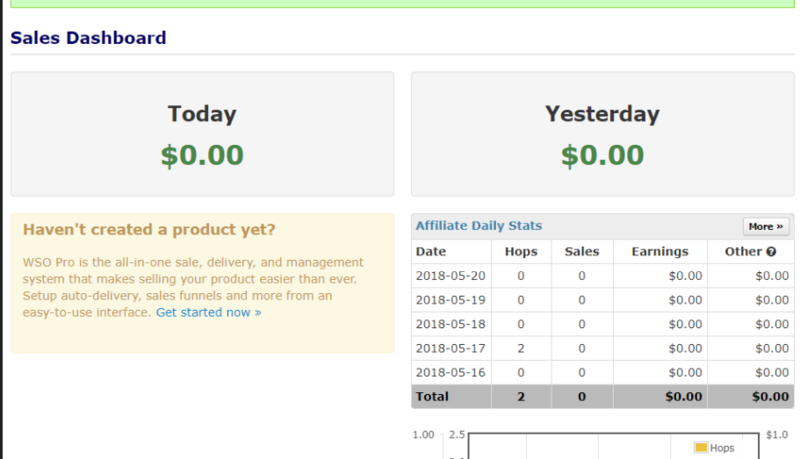 To your huge affiliate marketing success….